Janine Shepherd: How Can We Redefine Ourselves After A Tragedy? Janine "the machine" Shepherd was a cross-country skier bound for Olympic greatness, when an accident left her paralyzed. She describes her struggle to redefine her identity beyond being an athlete. Janine Shepherd: How Can We Redefine Ourselves After A Tragedy? 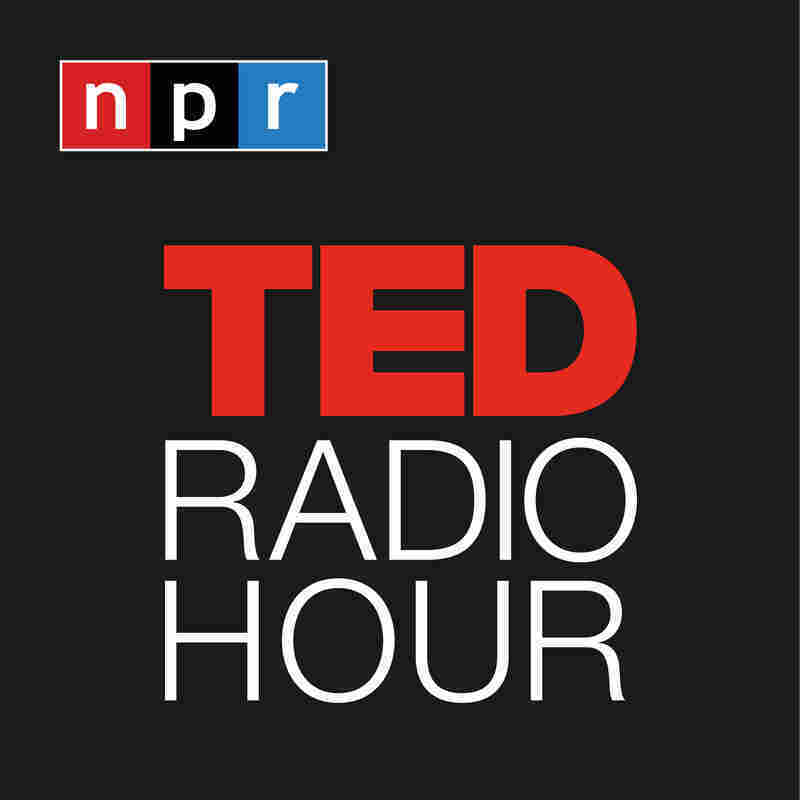 Part 1 of the TED Radio Hour episode The Person You Become. Janine "the machine" Shepherd was a cross-country skier bound for Olympic greatness, when an accident left her paralyzed. She describes her struggle to redefine her identity beyond being an athlete. Janine Shepherd is a public speaker and author of several books including Defiant: A Memoir. Shepherd had been an aspiring Olympic cross-country skier. She was nearly killed when she was hit by a truck during a training bike ride. Paralyzed and immobile for six months, she was given a grim picture for recovery. Not only did she teach herself to walk again — she learned to fly — becoming an aerobatics pilot.